I’m very excited to announce our partnership with included.co, the ‘secret weapon’ service for members of coworking spaces and shared offices. Together, will merge new revenue streams with better space management for the whole coworking market. Collective members unlock great savings on useful products and services. These businesses reach passionate businesses in these collectives. Collective operators make more money by connecting with the service. Collectives attract more members as the value of their desk space increases. 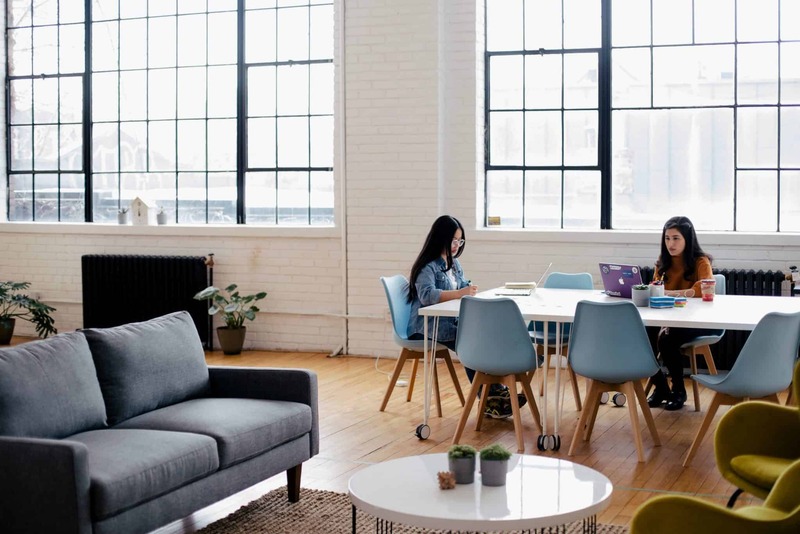 Their platform creates an amazing opportunity for every coworking and shared workspace out there to add even more value for their communities (and improve their bottom line too). On the other hand we have OfficeR&D, the coworking management platform. Our partnership means we can offer our clients deep included.co integration. This will result in great revenue opportunities through the ‘included Agora widget’. It will be fully integrated into our Community Portal so that all coworking members will be able to access the great discounts available through included.co directly from within OfficeR&D. Exclusive deal sourcing? Also included! Additional revenue source? included too! Now you can focus on keeping your community happier, healthier and more productive. 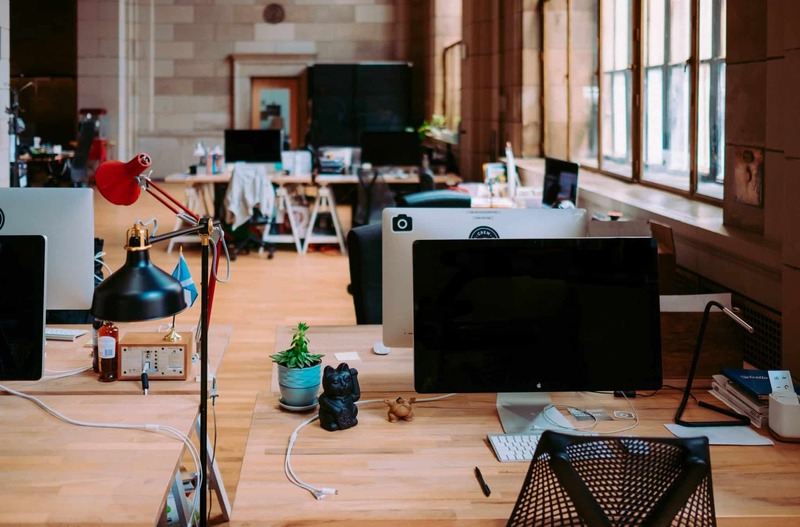 Having the right tools in place means for you, the coworking manager, more time for your members and more revenue streams for your business. Sign up now for OfficeR&D through included.co and get the big discount offered to all included collectives.